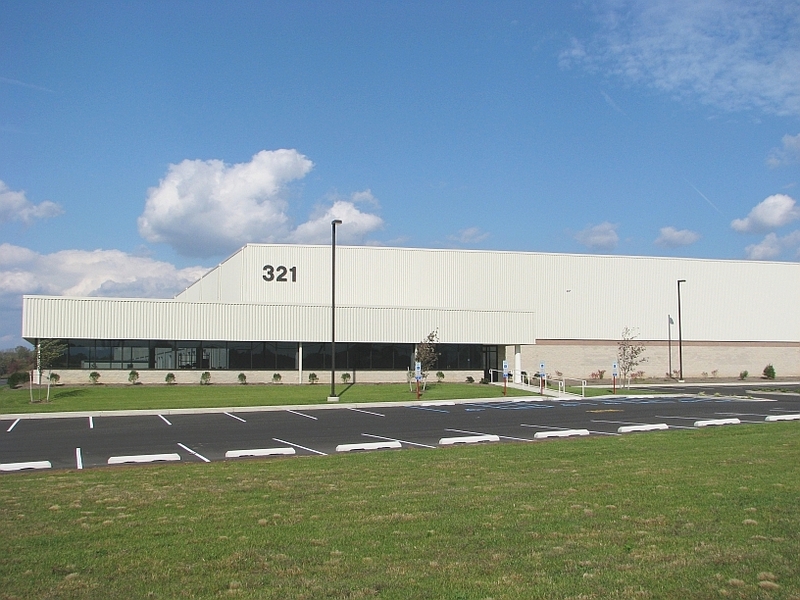 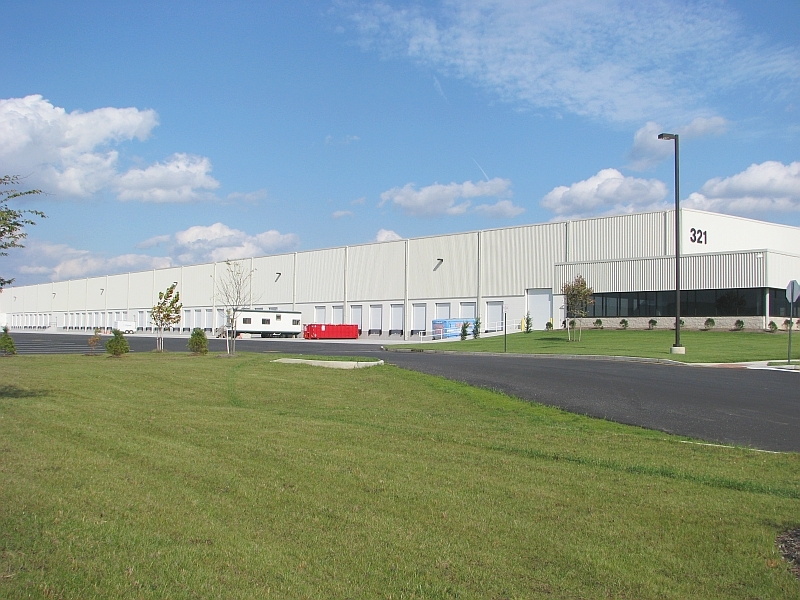 321 Dultys Lane is a 188,294 sq ft single-tenant warehouse building located at the award-winning Haines Center in Burlington Township. 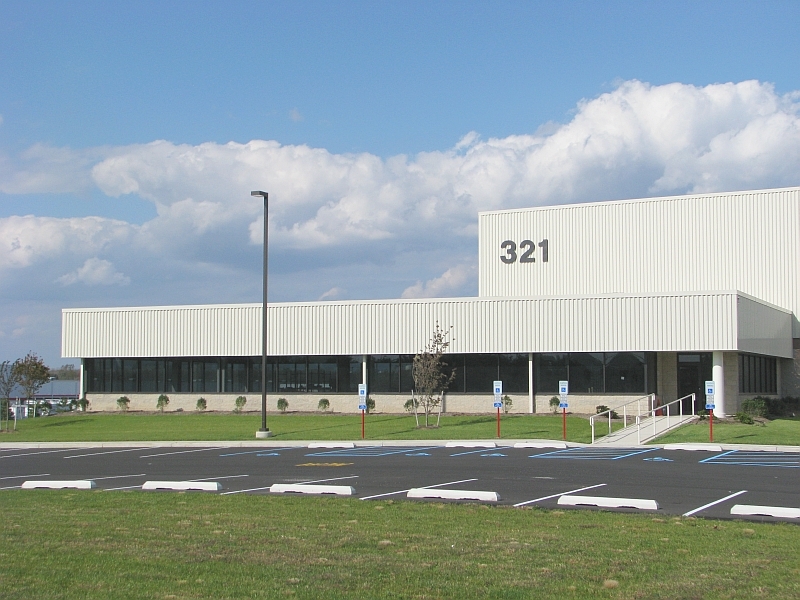 The building features 30' - 37' clear height, ESFR sprinkler system, T-5 high-bay fluorescent lighting, Cambridge high efficiency heating units, TPO roof, numerous loading opportunities, and a well-appointed office area. 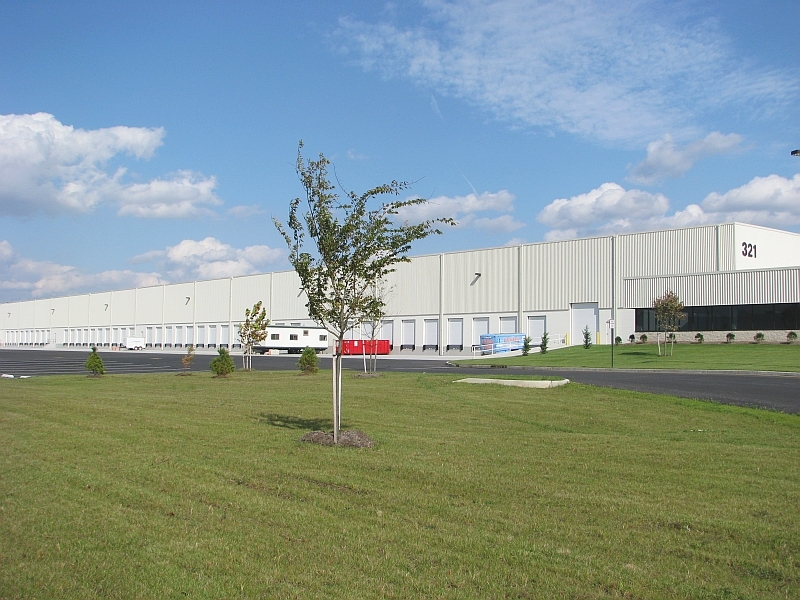 To view building details including electrical service, loading spec's, parking, and other relevant information, click Plans / Spec's link. 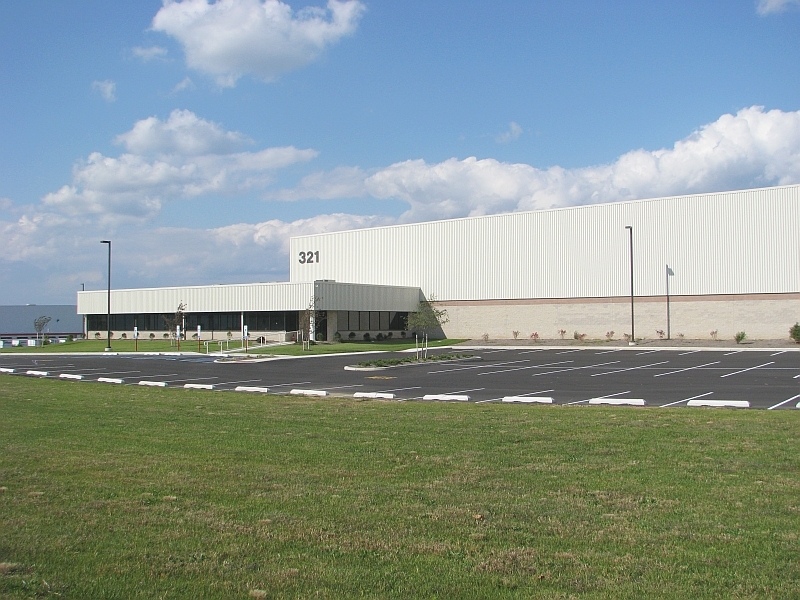 This unit is occupied and a description is not available.